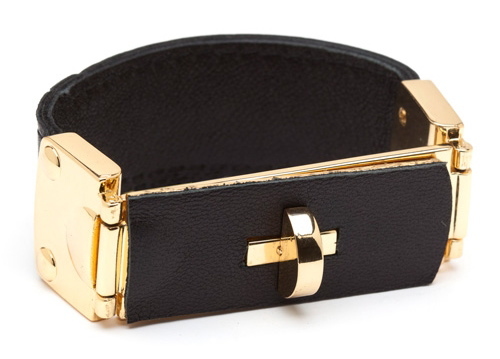 Love this bracelet, leather on gold is super chic. 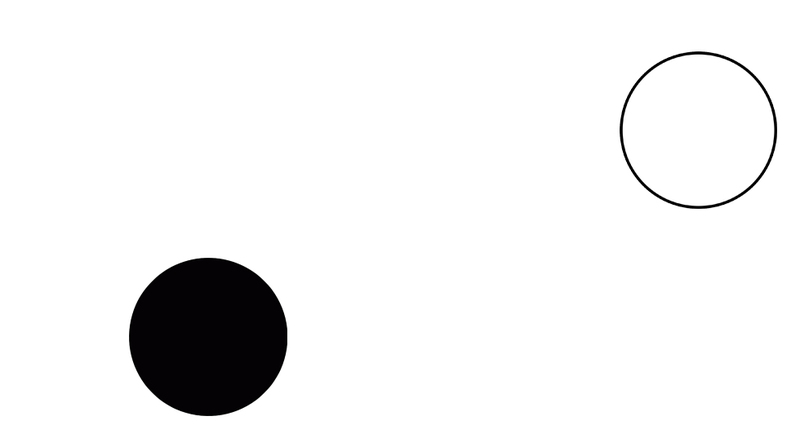 It's black. I love it. omgggggg how do you do your hair???! !